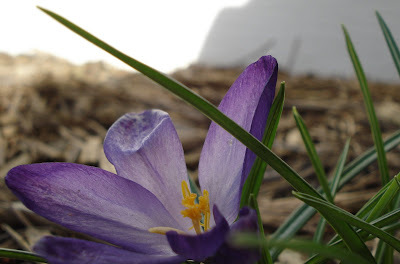 Man, my crocuses (croci?) haven't even bloomed yet! I'm getting very impatient! Hubby's mum sent us some from the UK and we put them in last fall so I was happy they bloomed as well as they did.